Do Re MI Gospel Music Academy. Inc.
Do Re Mi Gospel Music Academy, Inc.
Click HERE to register online for the Academy. Don't forget all Veterans attend FREE!! Click the photo below to see pictures from the 2018 Academy. If you have any to add send them to us. For a printable version on the group photo click HERE. Here are some samples of what we do. 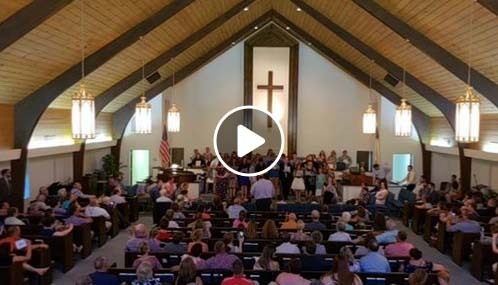 Click the picture below to see the Facebook live stream of closing. You will need to log into Facebook to watch. Thank you to our teacher Sam Hagler for this video. Plan your next event at the Retreat. Click HERE for details. Here is a sample from the 2016 CD. To order a CD click HERE. We are updating our alumni list. Please click HERE to update your contact info. You can now support the Academy on-line. Click below and remember, all donations are tax deductible. The Do Re Mi Gospel Music Academy, Inc. operates for the glory and honor of God. The mission is to teach students of all ages to sing God’s music and play various musical instruments to the best of their ability. Passed on to the present generation from our forefathers, the shape note method of music reading is used. The name Do Re Mi represents the seven note syllables of the scale: Do Re Mi Fa Sol La Ti Do. The purpose of Do Re Mi is to educate, promote and preserve the rich heritage of shape note gospel music utilizing our theme, "Doing our best for God." Our emphasis is improvement of church music. We strive to daily follow the spirit of God. Individuals, special groups (quartets, trios, etc. 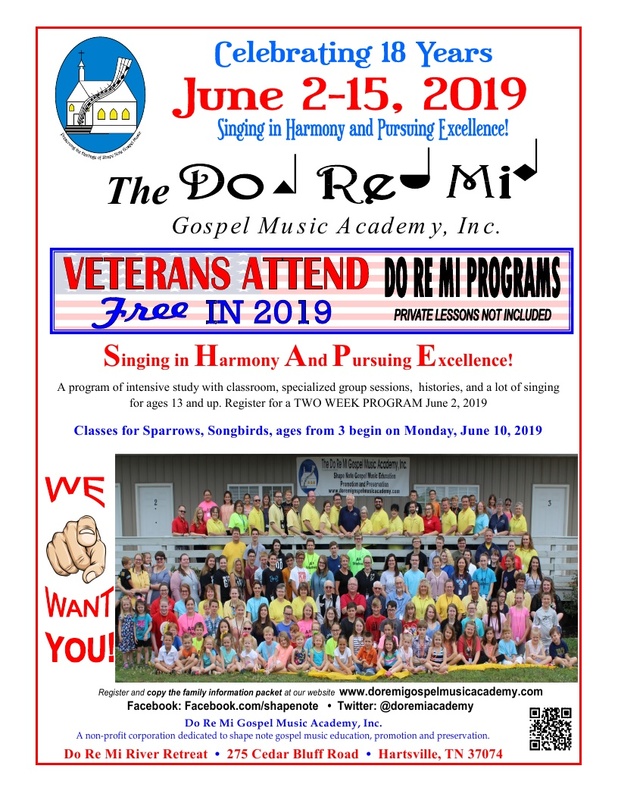 ), as well as entire Church choirs, can improve their performance of gospel music through the educational offerings of the Do Re Mi Gospel Music Academy, Inc. Private lessons assist the beginner and improve performances of the most advanced musician. Acoustical instrument training is offered, and Bluegrass Gospel is featured. 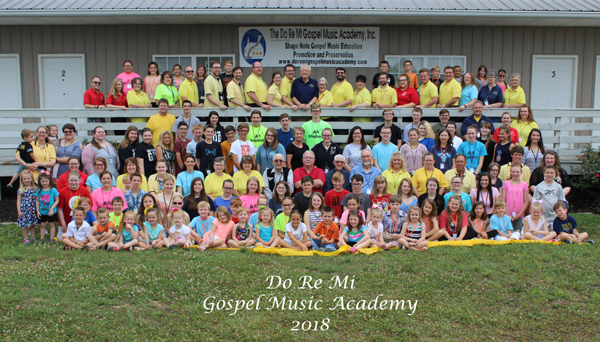 The core values of the Do Re Mi Gospel Music Academy, Inc. include education, promotion and preservation of shape note gospel music. We highly value honoring and glorifying God, seeking and following the leadership of the Holy Spirit, encouraging while never discouraging, winning the lost to Christ, developing and maintaining Christian family values while developing new friendships and maintaining old ones. Browse through our website. If you need additional assistance, send us an e-mail. If you cannot attend the sessions, please pray for our efforts.